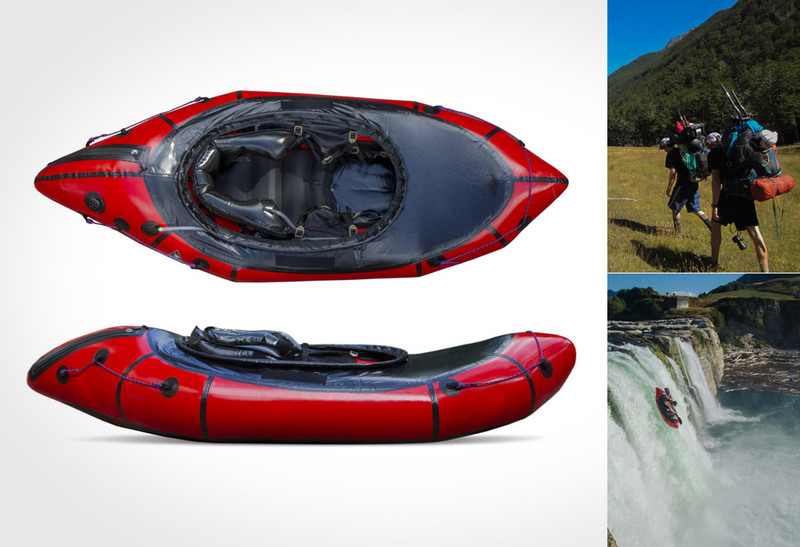 Introducing the Alpackalypse Whitewater Pack Raft, whitewater never saw this coming. 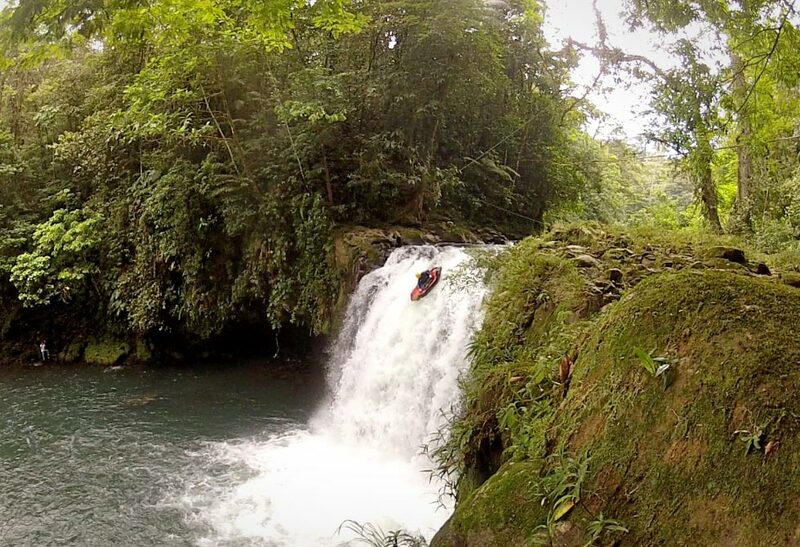 When was the last time you were out hiking and found a wicked whitewater line that seemed out of reach? Thanks to Alpacka and their Alpackalypse this is no dream, it’s a reality. 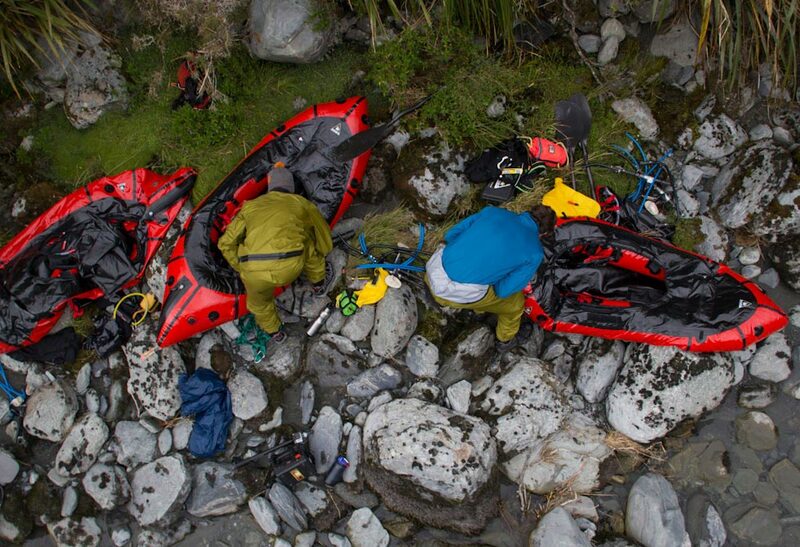 Alpacka have developed the world’s first and only packable white water raft that isn’t a kayak or a standard issue pack raft. 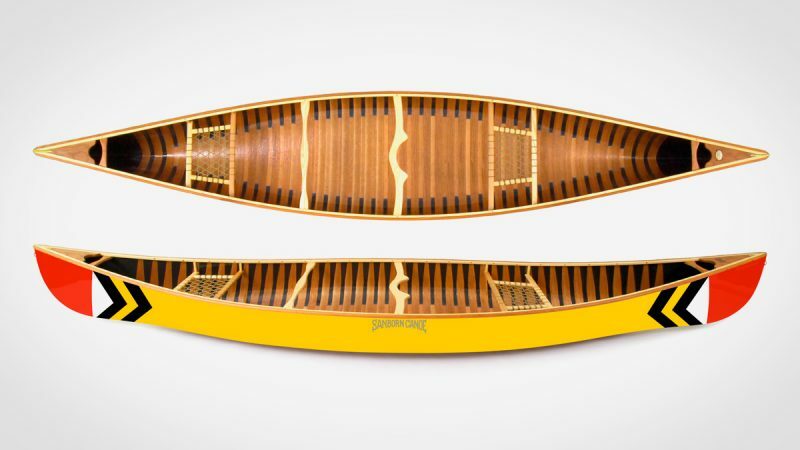 The sick design utilizes smaller tubes that allow room for the paddler and a more defined side edge. 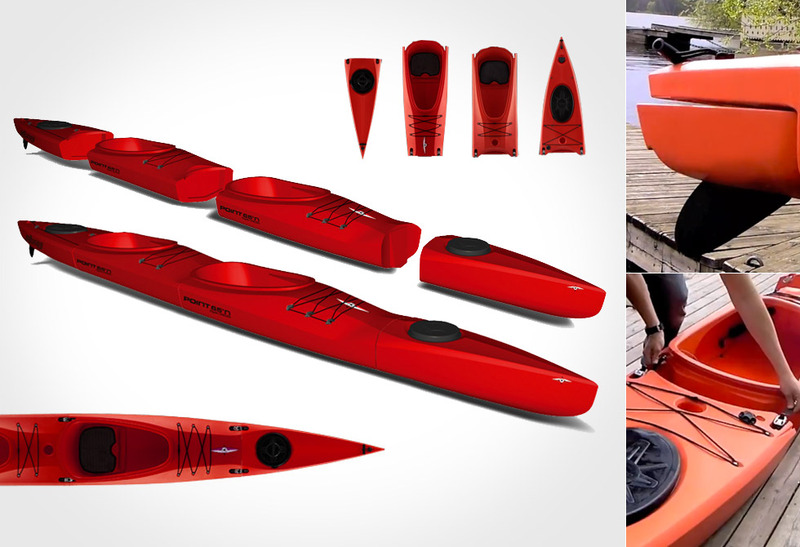 With these features the Alpackalypse is one quick accelerator, easy to maneuver, and features less lateral stability mimicking your trusty kayak. 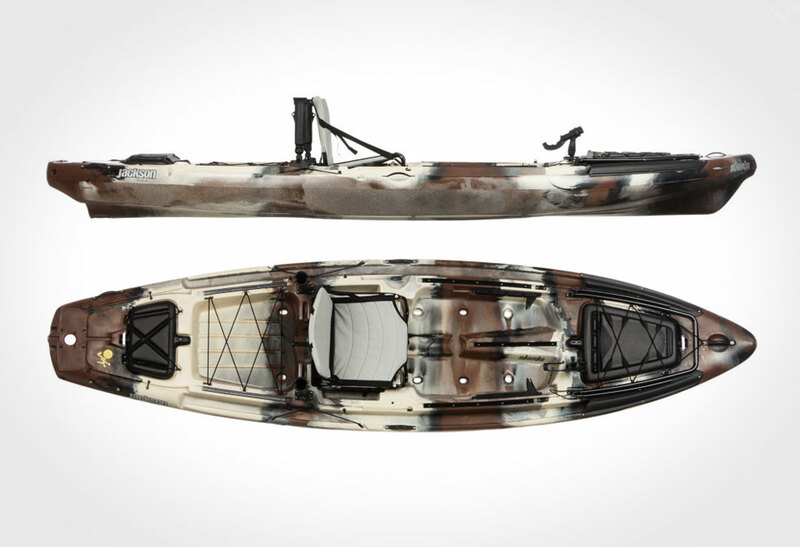 Made from heavy-duty 400-denier Vectran fabric and new rigging, you have a 10 lbs fully responsive captain of the river. 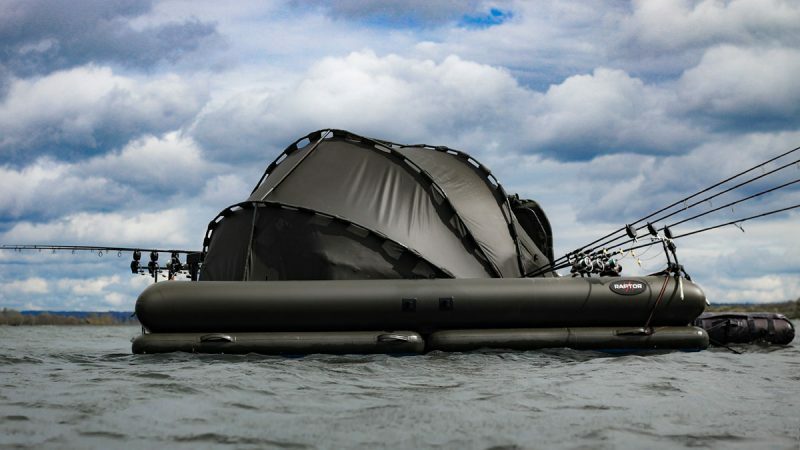 Be the first and pre-order yours at Alpacka Raft’s online store.